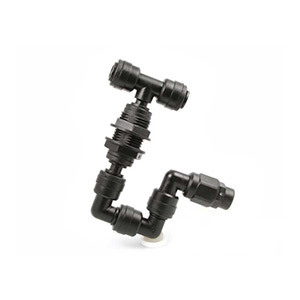 Equipped with exclusive black low flow and check valved nozzles. Compatible with all MistKing misting assemblies. Mix and match style and value.